As manufacturer of measurement instruments it is our aim that our customers get the best benefit out of our products. This we can support by offering a complete training program. We know that training should be a good combination of exchanging know-how as well as practical hands-on exercises, now and in the future. Our trainers have years of experience, passion for the topics and are used to adapt to special applications as they might be unique in some areas of the world. 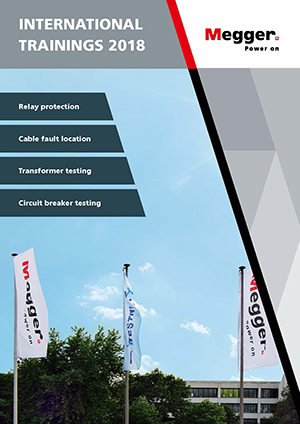 We are prepared and happy to receive our customers at our training locations in Germany or meet at local site of our customers.